Koi fish in a pond. fishy...no very cool, great pic, i like the perspective and the colors. Goldfish are good luck! thank you. Very nice clarity here. There is potential for using this on a menu. 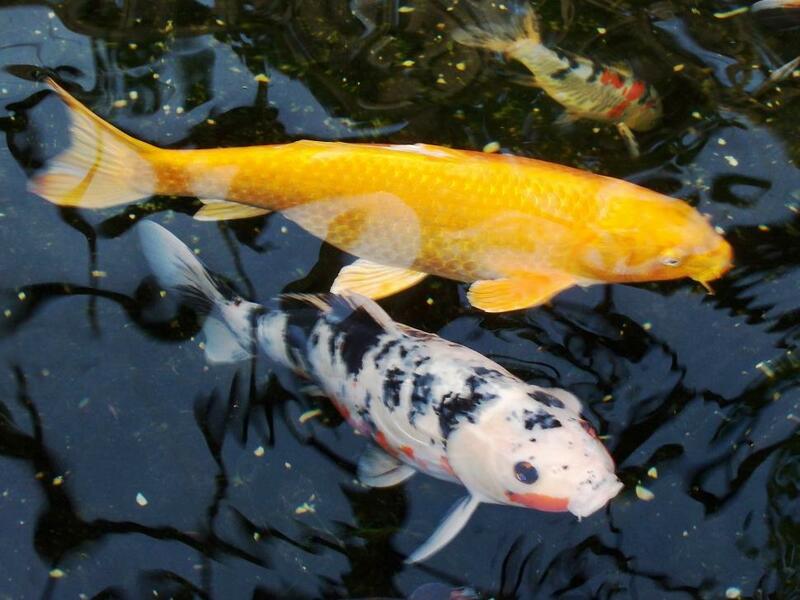 Looking around for nice koi fish picture. This is among the better ones here.